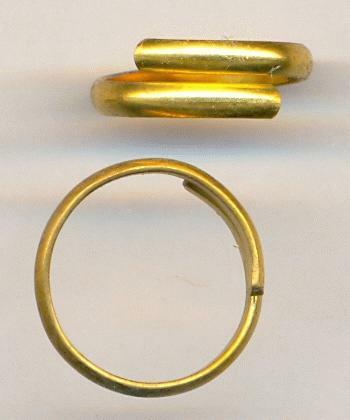 Price listed is for three brass rings. These are overlapping adjustable brass rings. The wire measures about 3mm wide. SOME OF THESE NEED TO BE POLISHED.